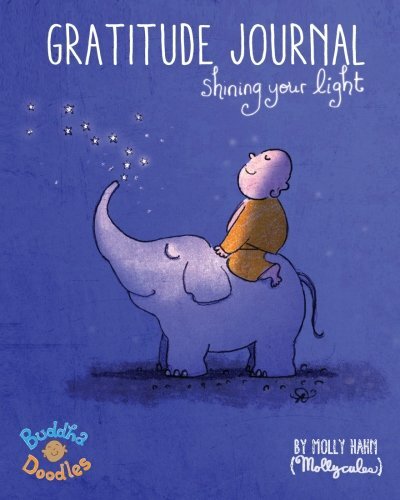 A friend gave me a beautiful journal for the holidays that says "Start each day with a grateful heart" on the cover. 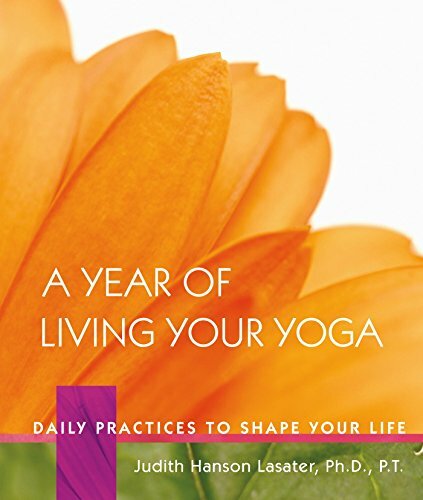 I decided to use it in tandem with A Year of Living Your Yoga and write one thought every day after reading the day's practice; a sentence fragment, a word, anything that symbolized what the day's practice meant to me. Everyone has to go through the woods and meet the Big Bad Wolf in order to get to Grandma's house. 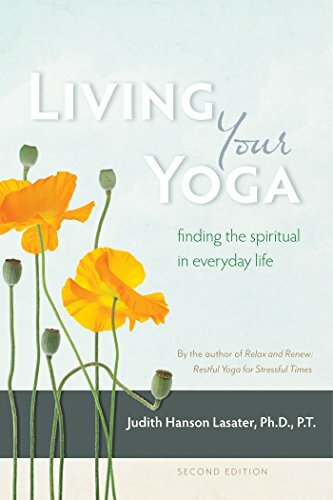 Living Your Yoga: We grow up when we realize no one's life is perfect or easy. Spend a quiet moment and take stock of your blessings. Say aloud, Today I am grateful for _____. Then realize that, even with problems, on the deepest level your life is perfect. OMG how did they know? Did Judith Hanson Lasater, Ph.D., P.T. sneak into my house and see my journal and then hop in a time machine and go write that entry just for me? It's more likely that we listen to the messages we need when we are open and receptive to them. The information is always out there - swirling around in the Universal soup - but it only lands in an open mind (I am sure there's a Dr. Who time vortex analogy to be made there, bonus points if you post it in the comments for me.). I have a wonderful husband, I have healthy kids, I have amazing friends. Two weeks and two days ago I had surgery to repair a ventral hernia with mesh and today I was able to teach a yoga class, and even practice a little. I'm sore but I can bend, and I can breathe. I have the presence of mind to BE GRATEFUL.